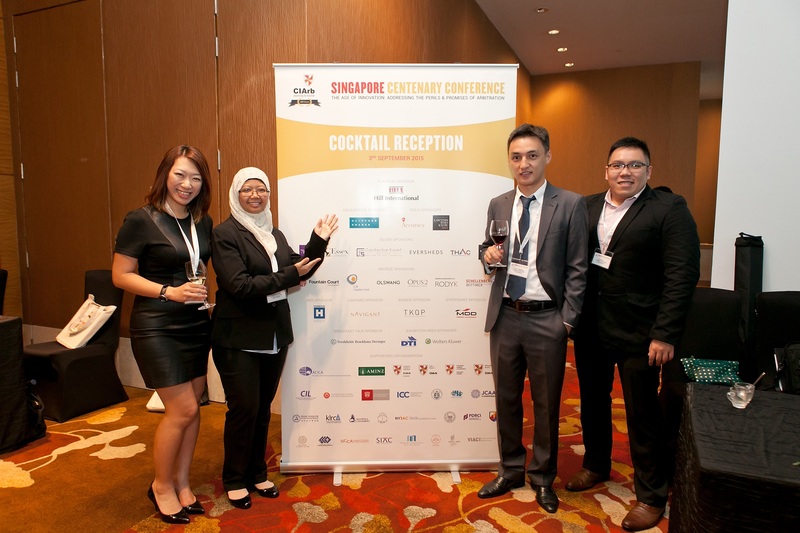 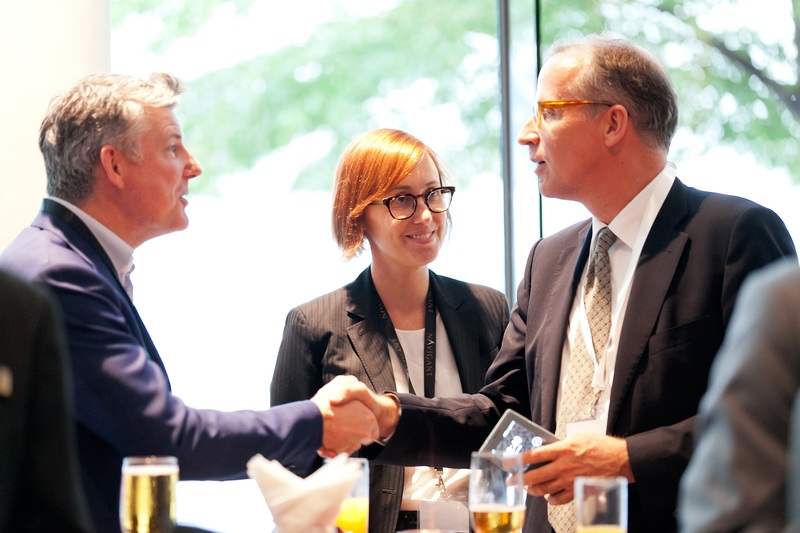 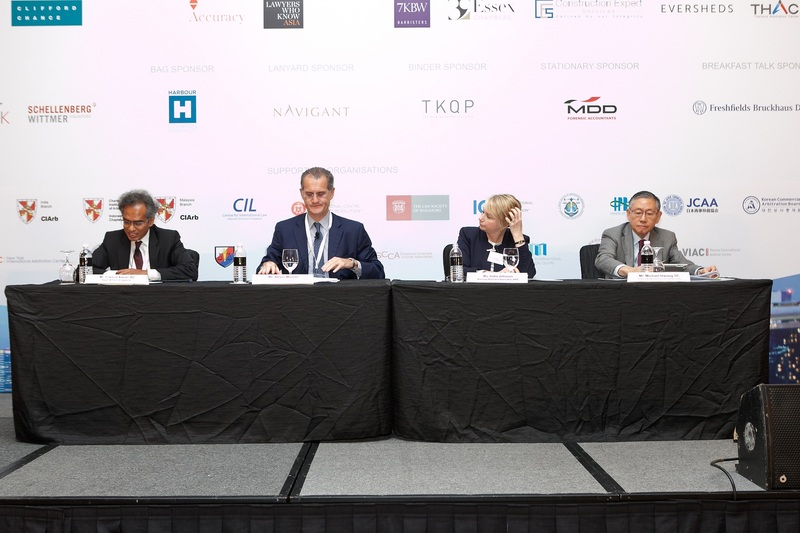 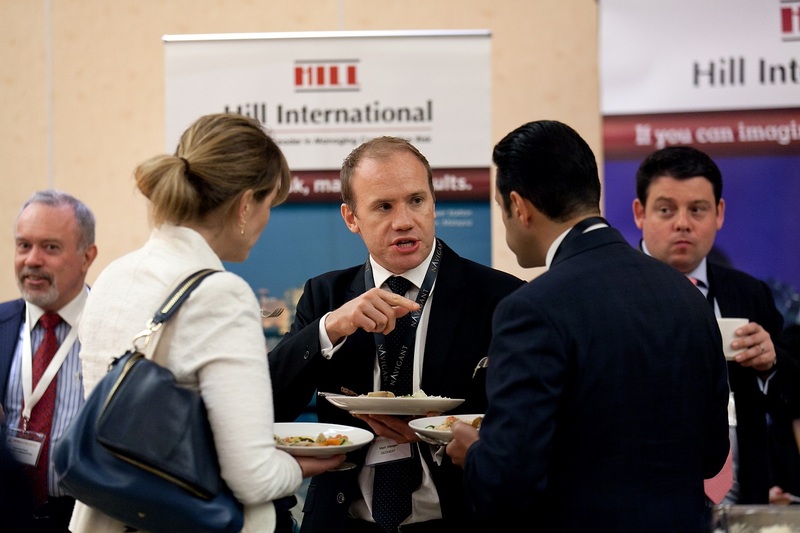 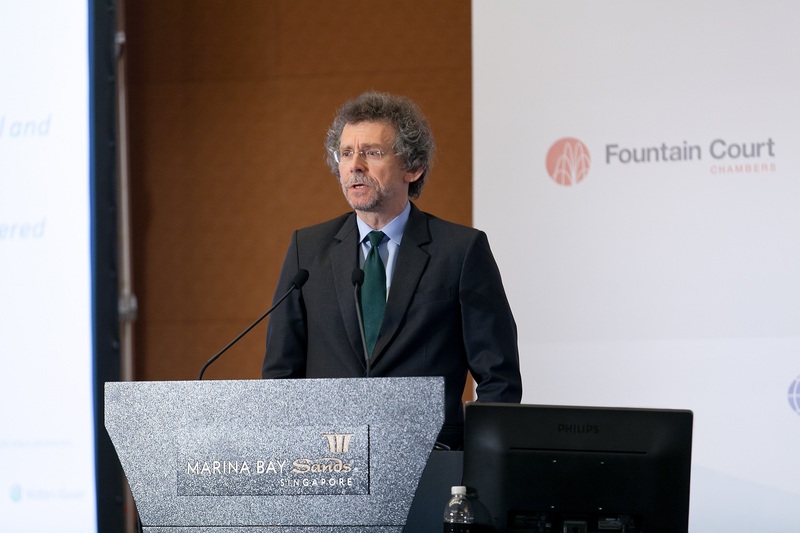 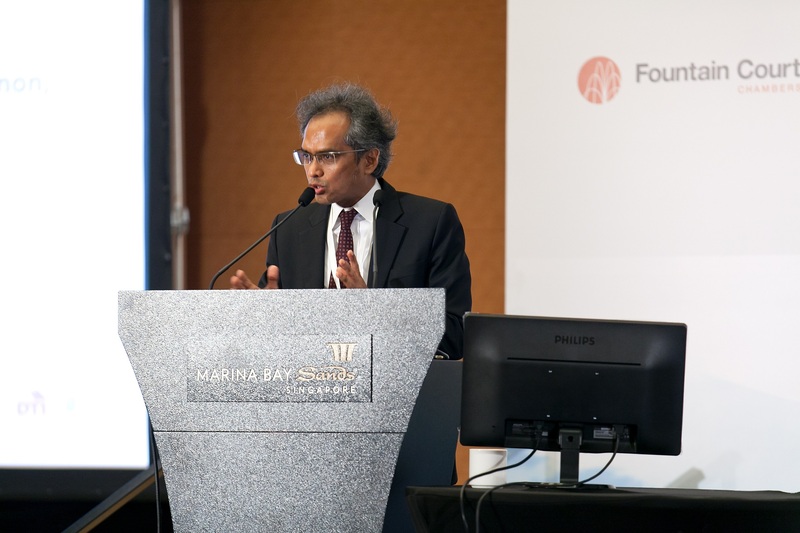 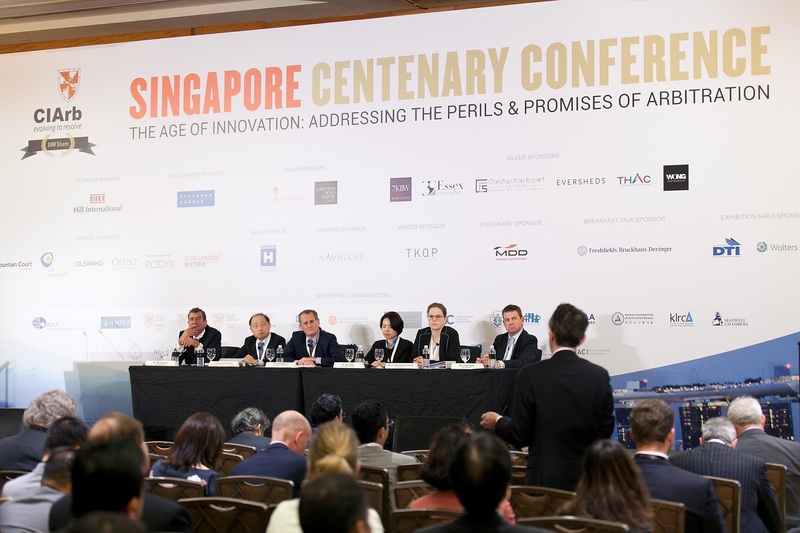 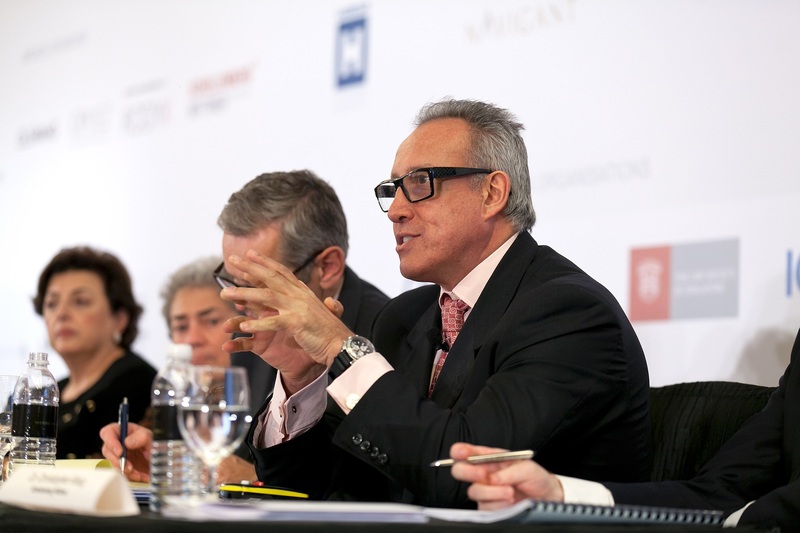 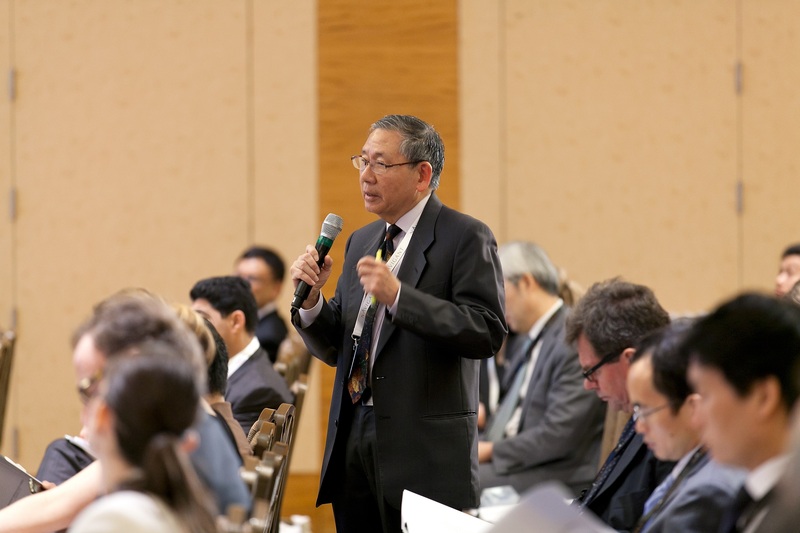 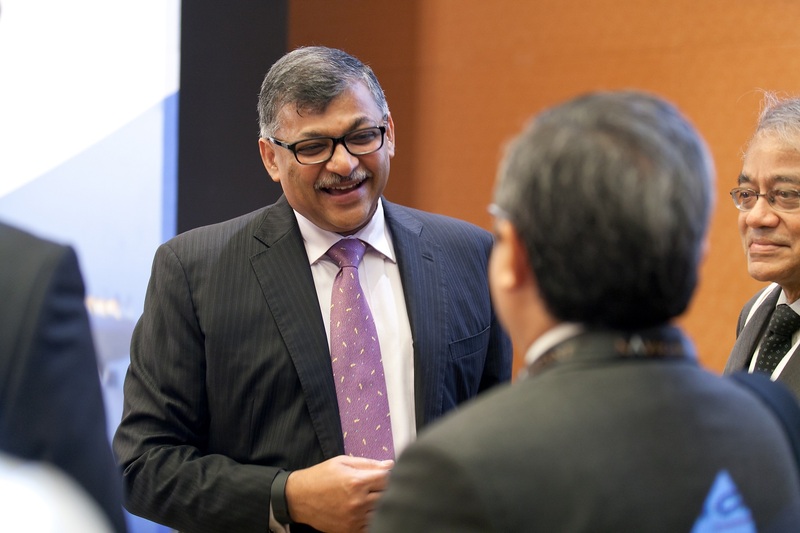 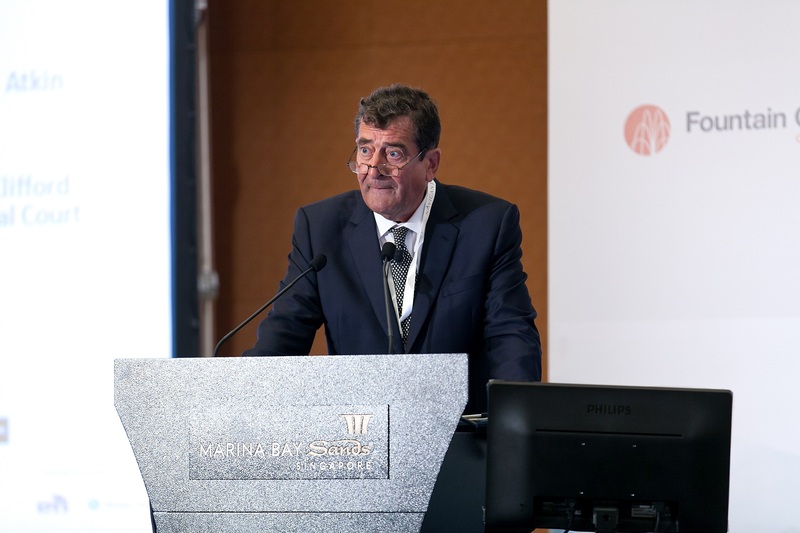 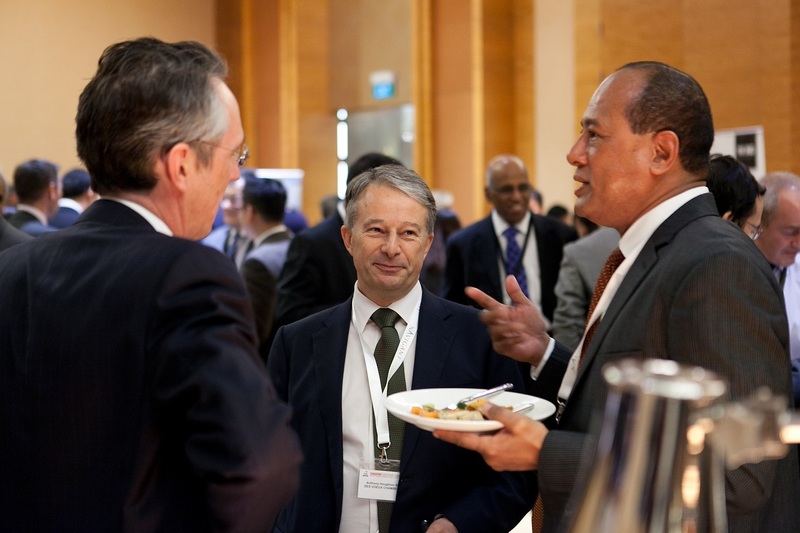 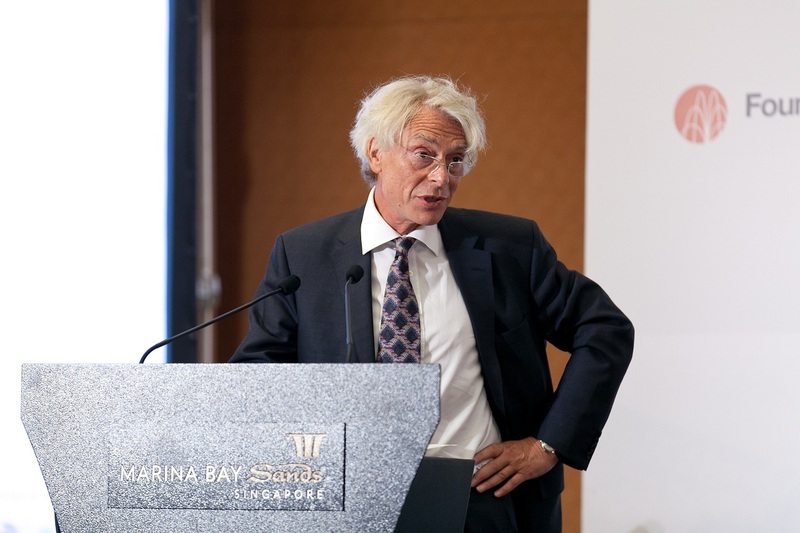 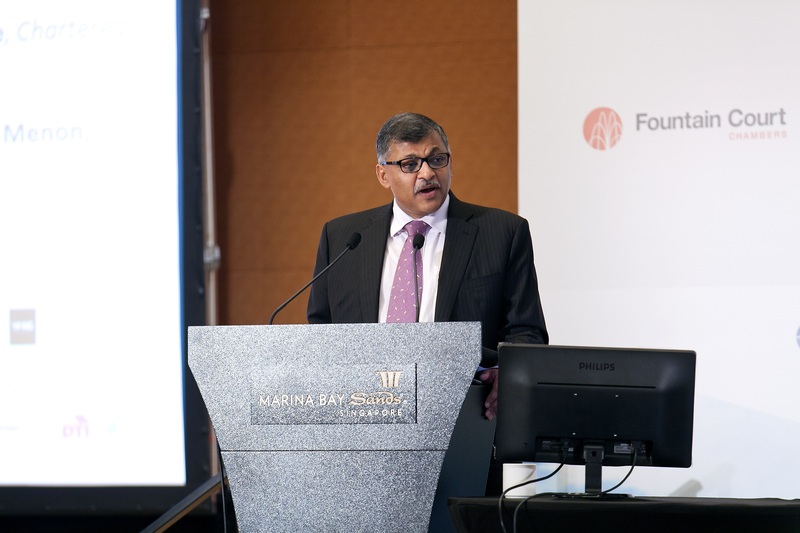 The CIArb Singapore Centenary Celebration Conference held on 3 & 4 September 2015 at Marina Bay Sands was a resounding success, with over 320 delegates, comprising of senior judges and judicial officers, international arbitration counsel, representatives of arbitral institutions, in-house legal counsel, arbitrators, industry professionals and law students attending the Conference. 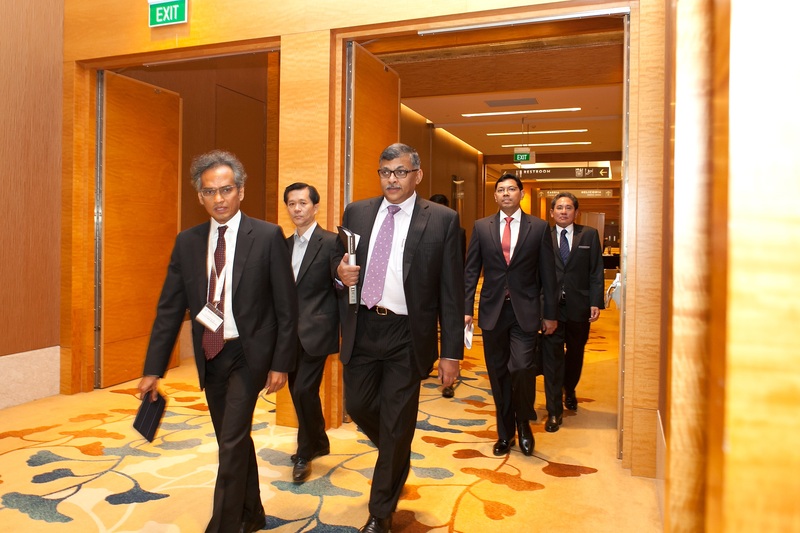 The highlight of the Conference was the keynote address entitled “Standards in need of bearers: Encouraging reform from within” by the Honourable the Chief Justice Sundaresh Menon, Chief Justice of Singapore and Patron of CIArb. 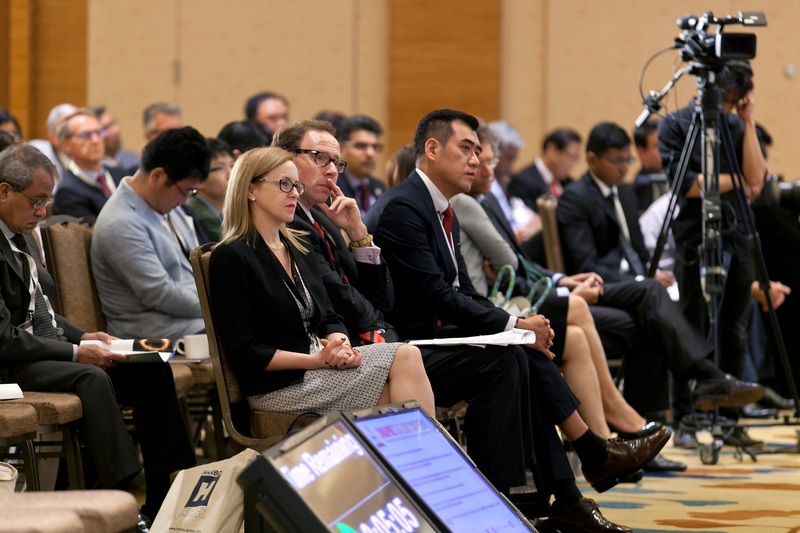 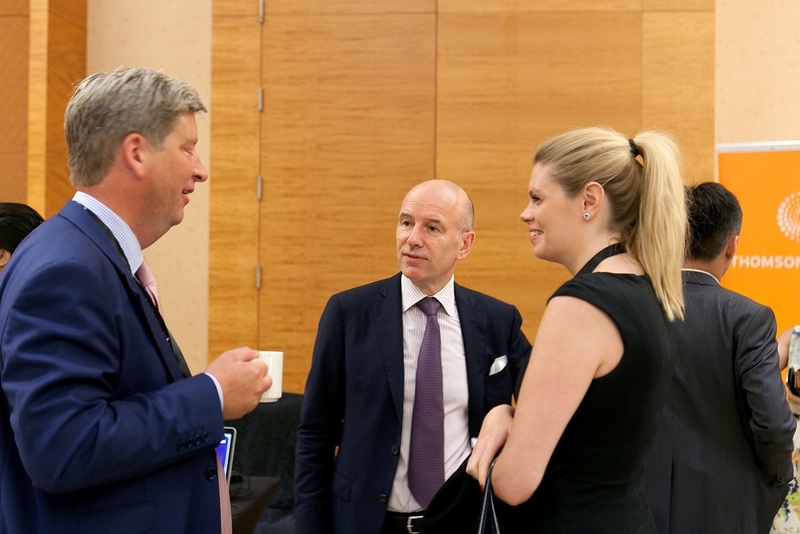 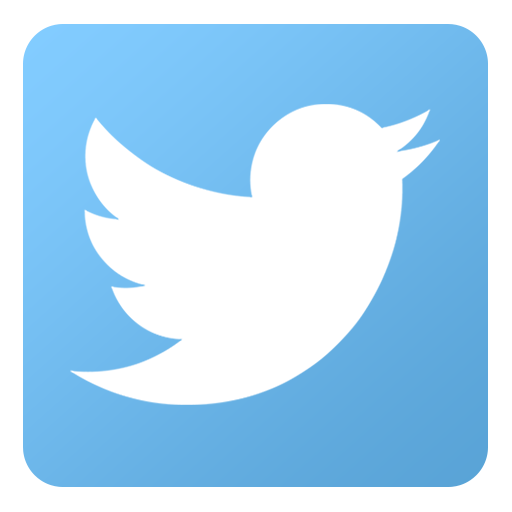 The Conference also saw the global launch of the CIArb Guidelines with three panel sessions dedicated to discussing some of the more widely used guidelines.